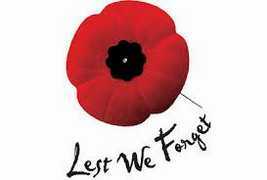 Please join us on Friday, November 11th for our annual Remembrance Day service taking place in our gym. The service begins at 10:30am. 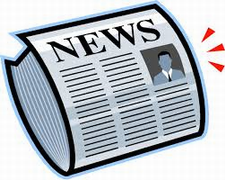 Our November newsletter is now available. It is attached here, for your convenience. Our Fundraising Week is On!!! I am pleased to inform you that our annual fundraiser is happening now. It runs from October 24th to October 31st. This annual fundraiser is extremely important to the students of our school, for it goes toward many amazing curriculum enhancements. Please see the attached information, and check out the powerpoint which highlights many of the important aspects of our fundraiser. 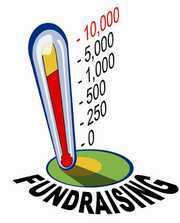 A very ... Continue reading "Our Fundraising Week is On!!!" Our inaugural meeting of our Catholic School Council will be on Tuesday, September 27th at 7pm. Please join us if you are able. Attached are nomination forms if you are interested in being a voting member on our school council. 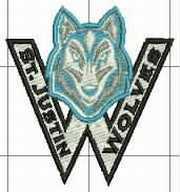 ... Continue reading "School Council Meeting and Elections"
This year we are selling spirit wear. Not sure about what size to order? drop by the school to see the samples. 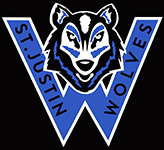 Try on sample sizes on the ... Continue reading "St. Justin Martyr Spirit Wear For Sale"
Once again, our Catholic School Council is offering hot lunches on Fridays to our students. The proceeds from our hot lunch program goes to support many enhancements and extra-curricular experiences for your children. You can complete your order form online. You can also make your payment online. 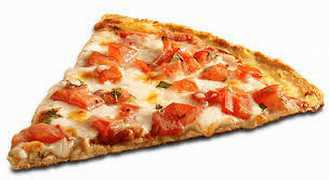 Sincerely, CSC Hot Lunch ... Continue reading "Hot Lunch Orders Now Being Taken"